The BBC’s Annual Report sets out the highest earners at the BBC and details what the Corporation is doing to close the gender pay gap among its top earners. 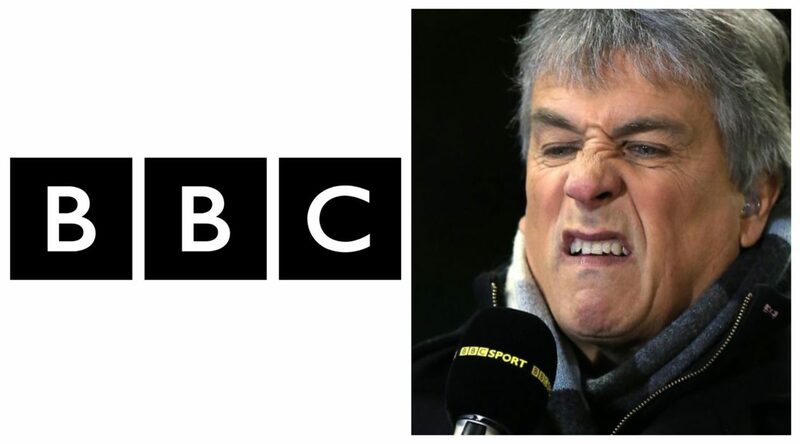 Jonathan ‘Jiffy’ Davies was named among the BBC’s high earners in 2017, whose commentary and punditry on the two codes, put him in the £150,000-£199,999 pay bracket. But he’s not among the 2018 list of the biggest earners in sport punditry and presenting. 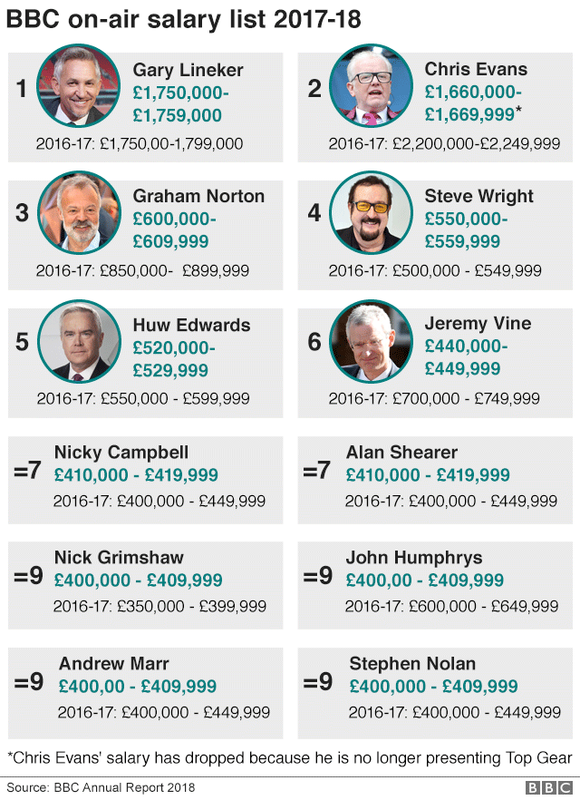 John Iverdale has also dropped out of the biggest earners having been on close to £250,000 last year.